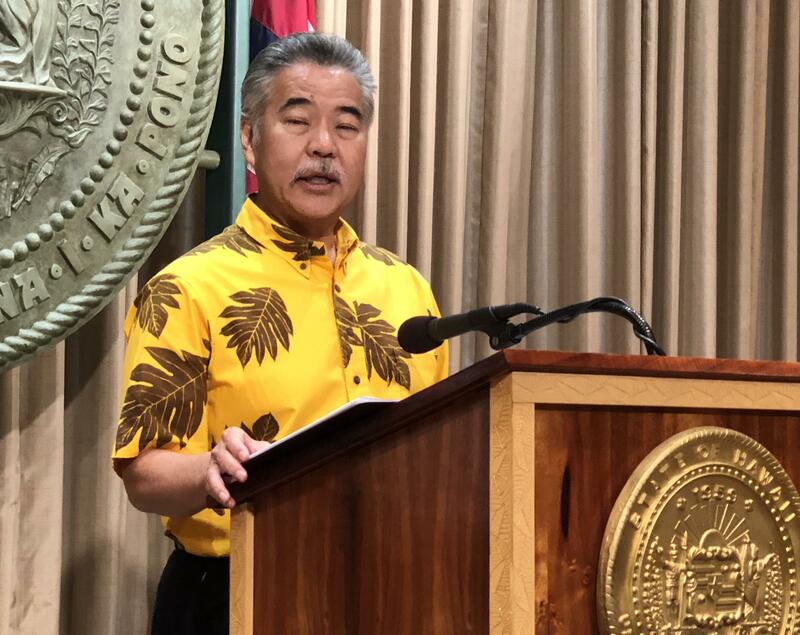 Governor David Ige briefed news media on the All Hazards Preparedness Improvement Action Plan and Report on Tuesday, February 20, 2018. On Tuesday, Governor David Ige released a road map for reforming the Hawaiʻi Emergency Management Agency. Failures of management, protocol, an technology came to light following an incoming ballistic missile alert issued in error by that agency on January 13th. Hawaiʻi County Mayor Harry Kim and former Hawaiʻi Emergency Management Agency Executive Officer Toby Clairmont break down the details of that reform plan and assess its tenets.